We have earned a sterling reputation in the industry for tradingSodium Silicofluoride. The offered chemical is in tune with the industry standards and the latest market trends. This is used as a raw material for making opal glass and as an additive for water fluoridation. 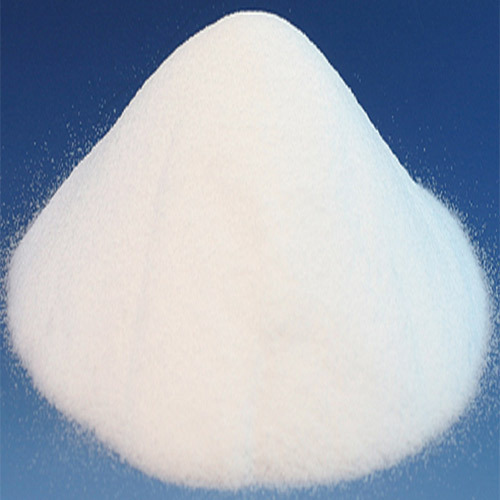 Characterized by precise composition and long shelf life, this chemical is extensively demanded by our clients. We, Arihant Chemical, established in the year 2005, are among the prominent manufacturers and traders of a comprehensive range of optimum quality Industrial Chemicals. Our effective product range comprises of Industrial Chemicals, Chemical Products, Industrial Chemical Products and Activate Carbon. These chemicals are carefully processed from optimum quality ingredients, which are procured from certified, trusted, well-known and reliable vendors. Available with us at highly affordable market prices, these chemicals are known in the market for their rich attributes such as optimum effectiveness, precise pH range, compositional accuracy, high purity and long shelf life. We are well-supported by a state-of-the-art and highly advanced infrastructural facility since the inception of our company. Carefully divided into several units, our infrastructure facility is inclusive of production, warehousing & packaging, in-house quality testing, research & development and sales & marketing units. This division helps us in streamlining all the ongoing processes in our plant. Our infrastructure is well-equipped with latest technology machines and is upgraded on a regular basis in order to meet the ever-changing market trends in the most efficient manner.